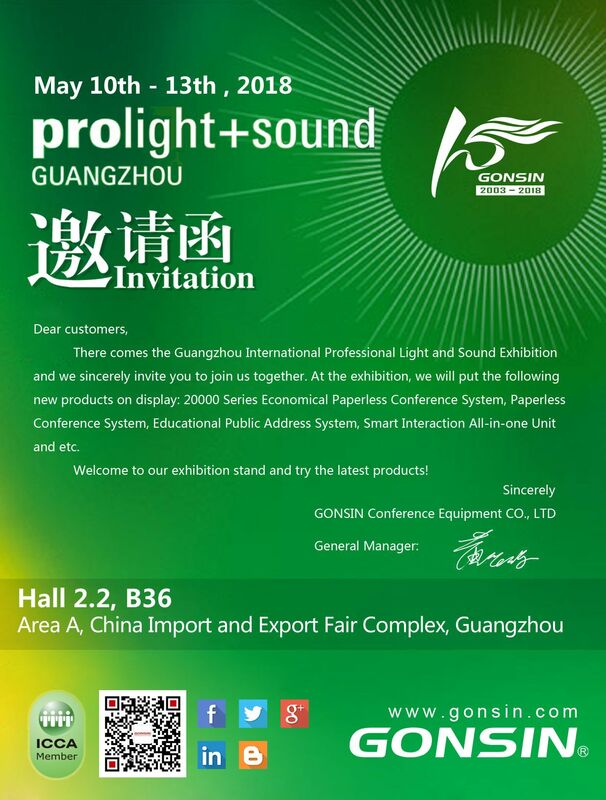 There comes the Guangzhou International Professional Light and Sound Exhibition and we sincerely invite you to join us together. 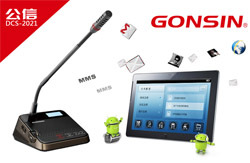 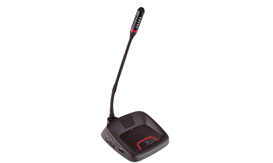 At the exhibition, we will put the following new products on display: 20000 Series Economical Paperless Conference System, Paperless Conference System, Educational Public Address System, Smart Interaction All-in-one Unit and etc. 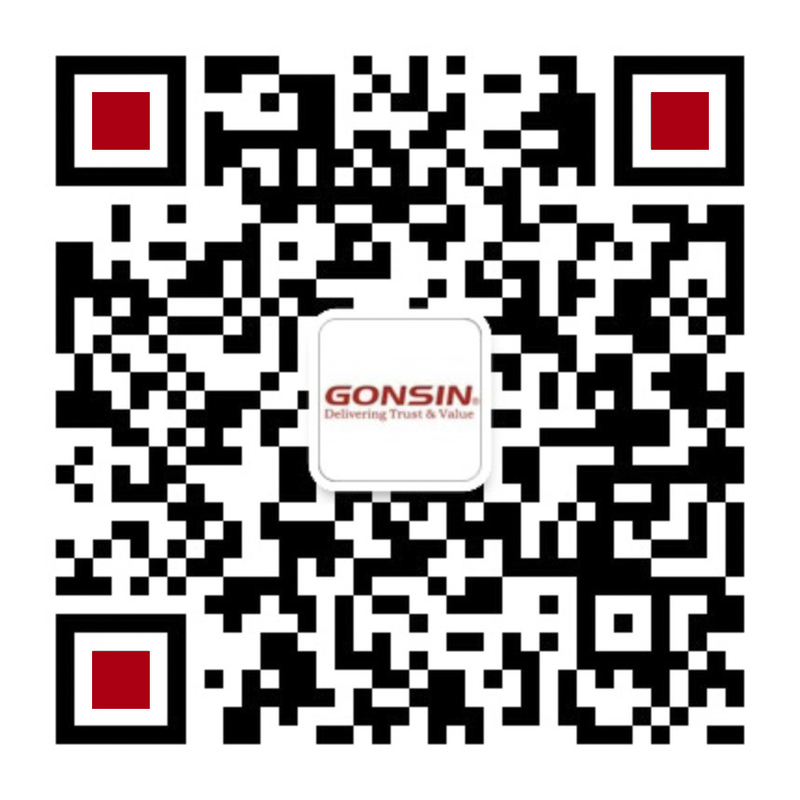 Welcome to our exhibition stand and try the latest products!